Lion Castle Entertainment is a global operating interactive entertainment company. It was founded in 2016 with the purpose of creating unique intellectual property (IP) based on the world’s biggest licenses in collaboration with top global partners. We proud to bring world-class entertainment to all platforms. Super Street: The Game is the official racing game for Super Street™, a brand of the largest automotive media company the Motor Trend Group. 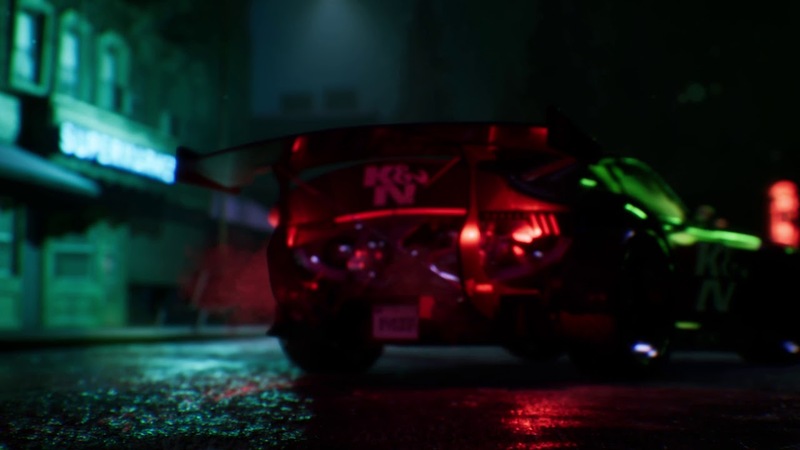 Start from the bottom with nothing but scrap as you build your ultimate street racer using tons of authentic car parts! Available on PlayStation 4, Xbox One and PC-Steam. Do you have questions or just fancy a chat? Then don't hesistate to contact us! Want to learn more about Lion Castle Entertainment? All the good stuff can be found here!